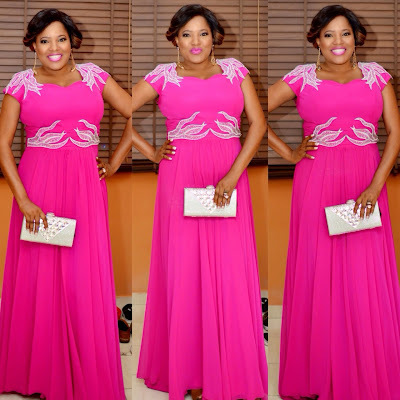 Toyin Aimakhu confesses her rant about women being enemies of themselves was a publicity stunt.. 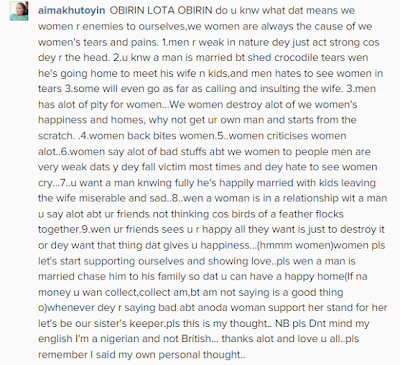 So here's the thing... a certain statement Toyin made about women being each other's enemies had been making the rounds on blogs and online media..
Then Toyin turns around to tweet this..
Lol nigerians we love negative stories,how on earth will someone think I will write such english....I got what I wanted..yippe.. We women. "Lol Nigerians we love Negative stories how on earth will someone think I will write such english...I got what I wanted yippe We women. " Key word "I got what I wanted" #Gofigure!